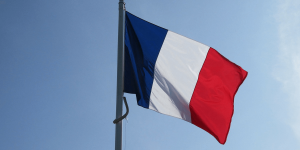 The French energy supplier Électricité de France (EDF) is pushing ahead with its hydrogen efforts. 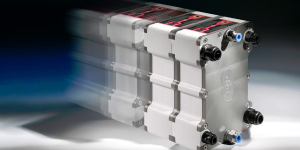 At the Hanover Fair, the Paris-based company announced the establishment of a new subsidiary called Hynamics. 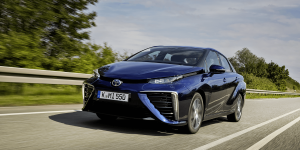 Its aim is to make EDF a major player in the global H2 sector. 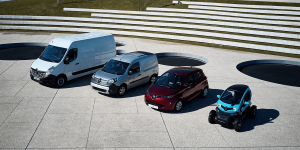 In Europe, France has been making a strong headstart into the electric mobility business. 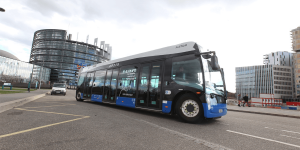 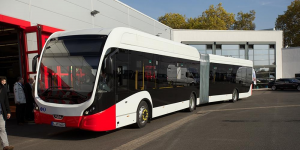 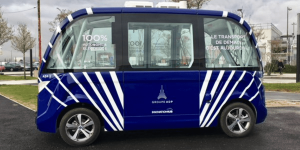 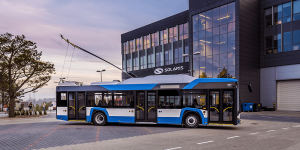 Renault is among the leading French companies involved in EV development on all levels – from hydrogen to autonomous emission-free public transport. 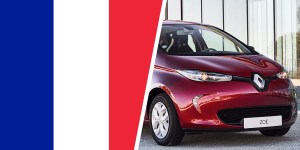 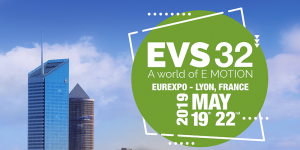 The French carmaker will also be headlining at this year’s EVS 32. 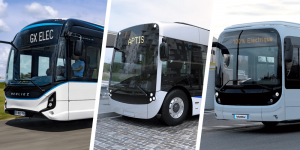 Bringing together a group of mobility and infrastructure is always a challenge – finding the balance between knowledge and debate is another reserved for symposia. 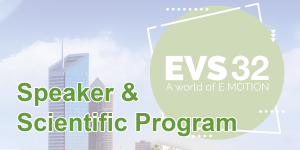 Here you can read all about the most important speakers at this year’s EVS32 and why they will be there. 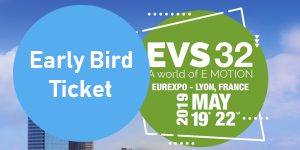 Early bird special for EVS 32 until 01.04. 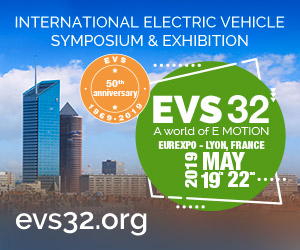 The first tickets for the upcoming Electric Vehicle Symposium 32 have gone live on the internet, and are available for interested parties. 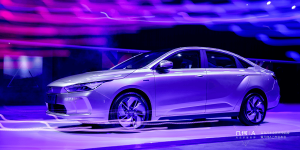 The offer only stands until the 01.04.2019, so quick action will be rewarded before the masses arrive. 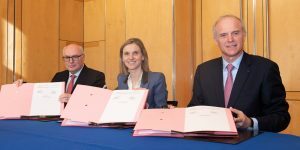 Michelin and Faurecia have signed a Memorandum of Understanding to form a joint venture to combine all of Michelin’s fuel cell activities, including its subsidiary Symbio, with those of Faurecia. 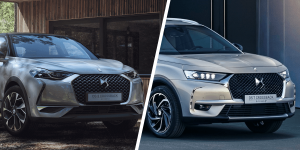 The PSA subsidiary DS Automobiles is now accepting orders for the all-electric compact SUV DS 3 Crossback E-Tense and the larger electric SUV DS 7 Crossback E-Tense 4×4 with plug-in hybrid drive. 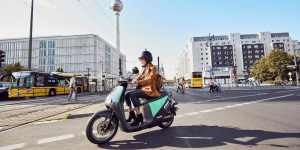 So far, prices have only been announced for a few countries. 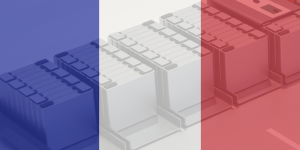 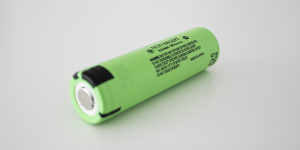 The airline Air France announces a cooperation agreement with the French battery recycling start-up CarWatt. 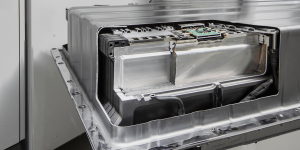 The partners aim to replace diesel engines in vehicles used to load and unload luggage with EVs made from recycled materials, including 2nd life batteries. 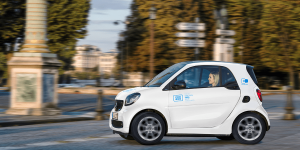 The PSA Group has opened a Powertrain Expertise Centre (CEP) near Paris for drive development. 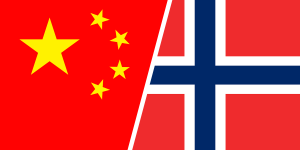 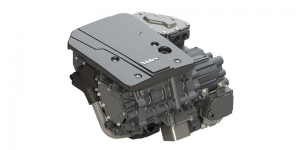 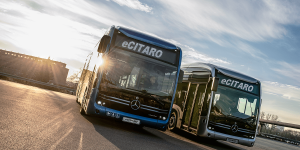 The CEP is in line with the Group’s electrification offensive and works with the joint venture by PSA and Nidec for e-traction motors. 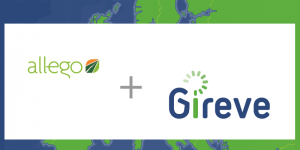 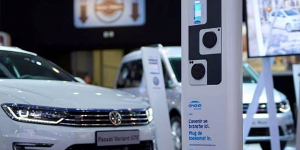 The energy group Engie is cooperating with Arval to offer companies, municipalities and private individuals an eMobility package in the future. 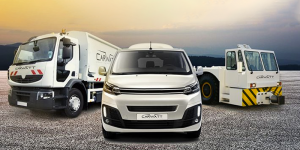 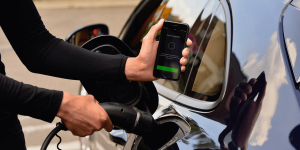 On the basis of a monthly rental fee, the service combines leasing from Arval with the installation and maintenance of charging stations by Engie.